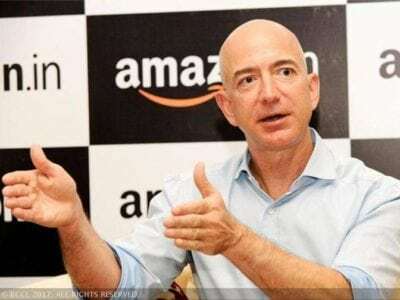 Amazon CEO Jeff Bezos now overtaking the Microsoft co-founder as a result of the online retailer’s shares skyrocketing.From now on Bill Gates is no longer the richest man in the world, with Jeff Bezos now has a net worth of $91.7 billion, overtaking Bill Gates with his net worth of $90 billion this financial quarter.Bezos’s new position atop the rankings is as a result of his net worth climbing by $2.4 billion, a 2.7 per cent increase, while Gates’s net worth fell by 0.1 per cent with a loss of $51 million. Gates has been the richest man in the world since May 2013, according to Bloomberg, while Bezos has now been propelled into the top spot after the online retailer’s shares rose 1.3 per cent to $1,065.92. 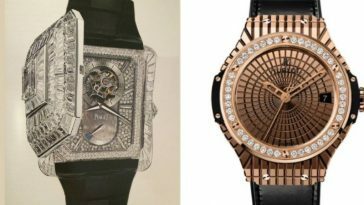 Other billionaire’s list include Mark Zuckerberg, with the Facebook founder and CEO’s net worth has jumped by $3 billion, and Amancio Ortega, who rose by $269 million. The richest woman in the world, L’Oreal’s Liliane Bettencourt, sits outside of the top 10 at number 13, though her net worth also rose by $54 million. 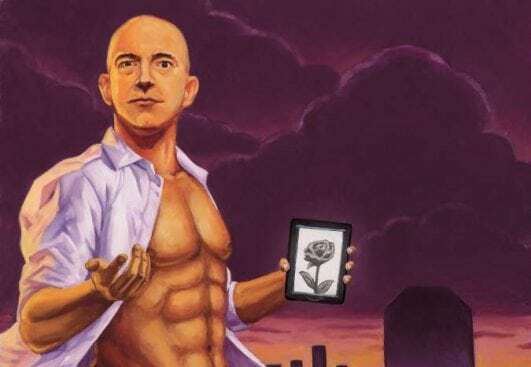 Bezos, who started selling books from his garage 22 years ago, becomes the first man to bump Gates from his perch in seven years and is only the sixth man to hold the “richest person” title in the past 30 years, according to Forbes. Jeff Bezos‘ wealth-creation has averaged $60m a day for the past two years. 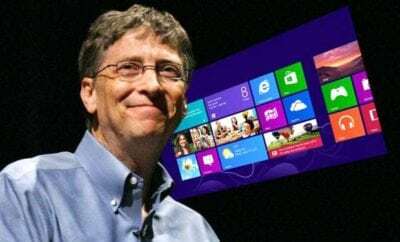 The co-founder of Microsoft, tech magnate, entrepreneur, philanthropist, programmer, Bill Gates has a solid profile that makes him the richest individual, his worth marked $90 billion. 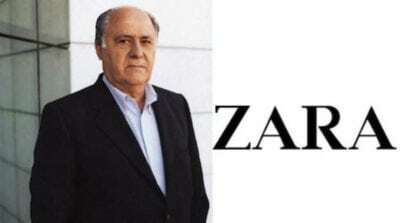 Founder and chairman of the Inditex fashion group, which is best known for its global brand Zara, the Spanish business magnate is valued at $83.5 billion and is the 3rd richest person in the world. 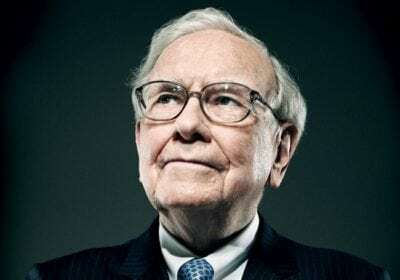 Another famous philanthropist, Warren Buffett, chairman & CEO of Berkshire Hathaway saw his wealth shoot up by $12 billion. 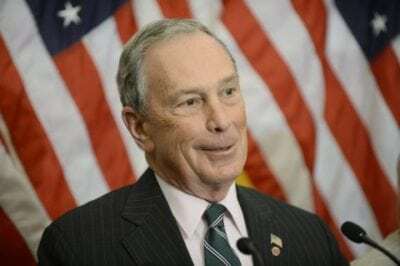 He donated $2.8 billion to the Bill and Melinda Gates Foundation last year. 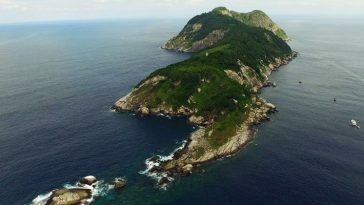 Interestingly, 99 percent of his wealth was earned after he turned fifty, says Hurun report. 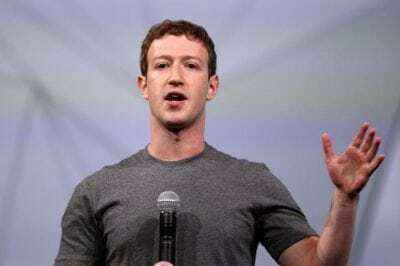 Zuckerberg, co-founder and CEO of Facebook, is the 5th richest person in the world valued at $71.9 billion. American programmer, Internet entrepreneur, and philanthropist, he founded Facebook from his college dorm room in Harvard. 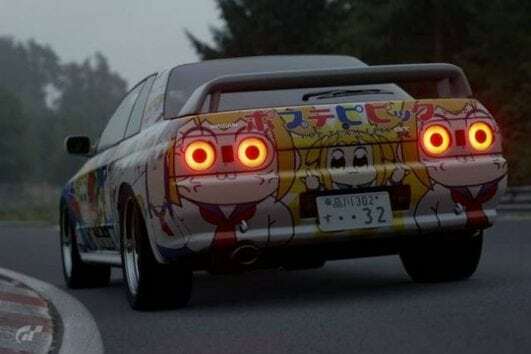 The website later expanded rapidly with one billion users signing up by 2012. 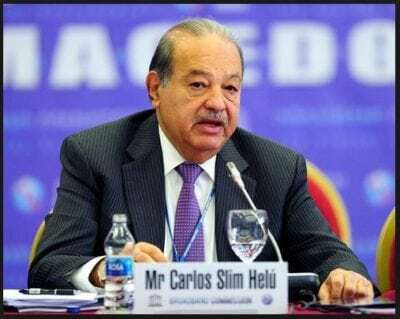 Slim is a Mexican business magnate, investor, and philanthropist who is the 6th richest person in the world, valued at $69 billion. 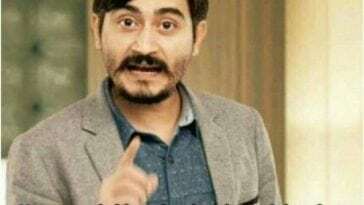 Slim is known as the “Warren Buffett of Mexico”, deriving his fortune from his extensive holdings in a considerable number of Mexican companies through his conglomerate, Grupo Carso. 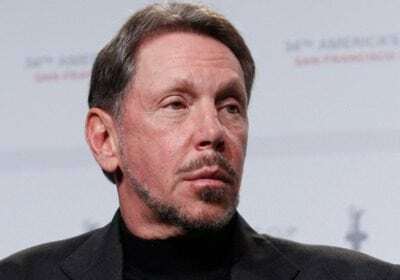 American businessman Larry Ellison is co-founder of Oracle Corporation and was CEO until September 2014. Valued at $62.2 billion, he is currently the 7th richest person in the world. Currently, he is the executive chairman and chief technology officer of Oracle. Ellison has donated up to 1% of his wealth to charity and has signed The Giving Pledge. Charles de Ganahl Koch is an American business tycoon and philanthropist. He is the co-owner, chairman and CEO of Koch industries. 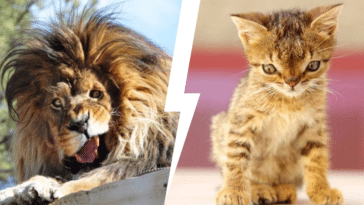 The conglomerate originally involved in oil refining and chemicals but now have polymers and fibre, minerals, fertilizers, ranching and pollution control equipment. 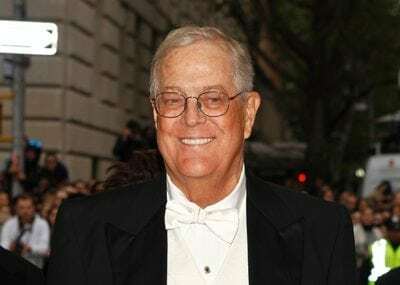 Koch Industries is the second largest privately owned conglomerate by revenue in the US. 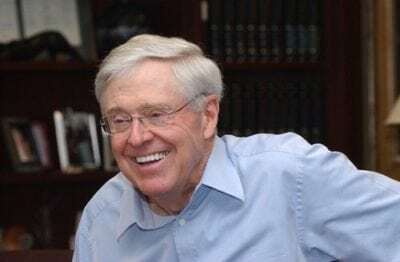 His net worth is estimated to be US$53.2 billion derived from his 42% stakes in Koch Industries. He is an American business magnate, political activist, philanthropist and chemical engineer. He is the Alma meter of Massachusetts Institute of Technology and is currently the executive vice-president of Koch industries. He is the founder of Citizens for a Sound Economy. He and Charles Koch have donated to political campaigns of Republican. He is recognised for his philanthropy to cultural and medical institutions and support to conservative causes. 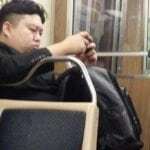 His net worth is estimated to be US $48.5 billion.